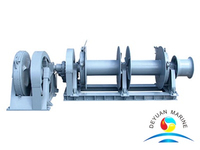 Certificate: CCS, ABS，BV，LR, DNV, NK, etc. 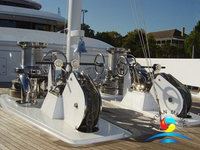 When make the anchor windlass and mooring together, it becomes the combined anchor windlass and winch.The combined anchor windlass and winch are usually installed in the main deck of tern or poop deck. 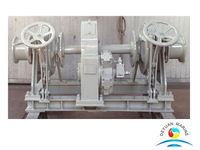 This combined anchor windlass is to be powered by hydraulic motor,double drum or two winch barrels were designed for paying out or letting go of mooring wires. 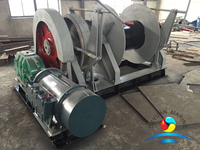 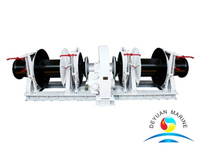 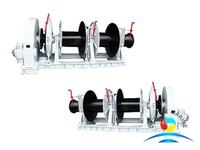 Double gypsy or two cable lifters were designed to grip the chain cable.Hydraulic power pack unit,hydraulic brake clutch,remote control,auto-tension are optional items,customer can chose on their request. 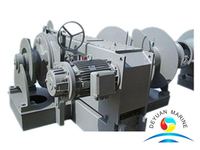 CCS,ABS,BKI,BV,LR,DNV,RINA etc certificates are for selection too. 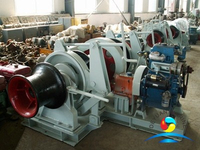 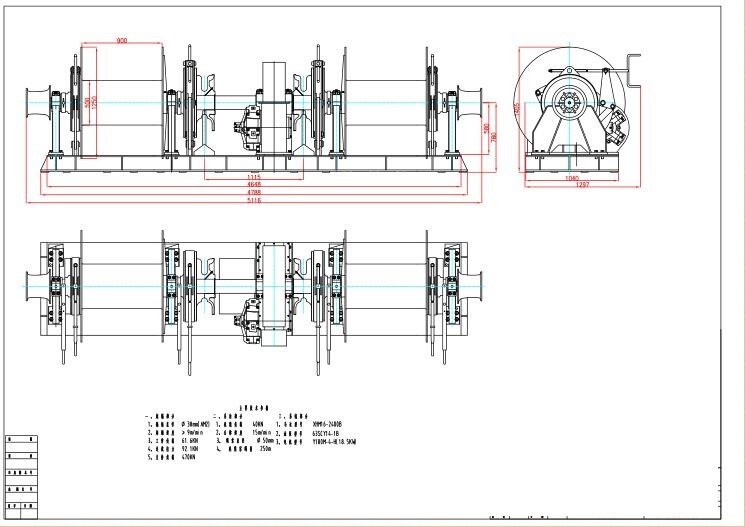 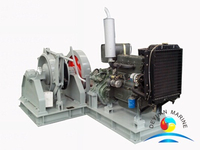 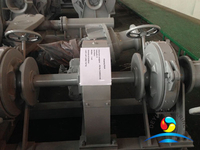 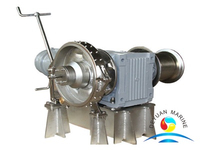 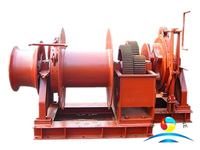 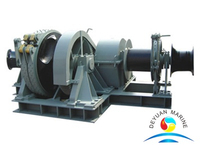 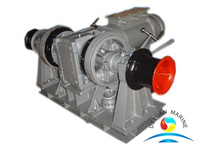 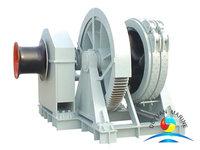 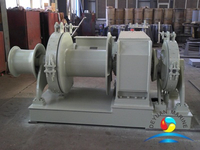 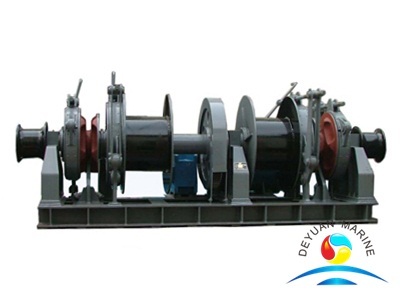 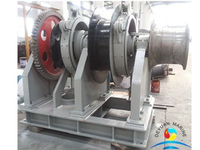 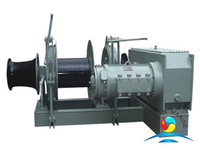 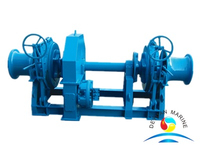 More hydraulic combined windlass can be offered,pls contact us for more details.